Covenant Baptist Church of Blount County observes the Lord’s Supper on the first Sunday of every month at the 10:45 a.m. service. 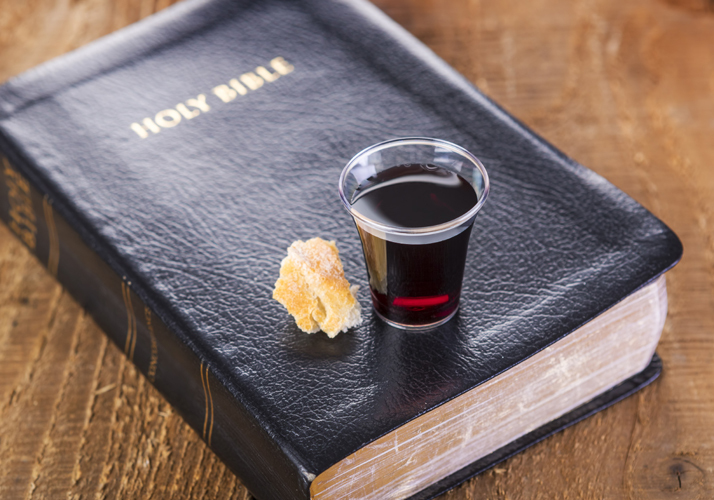 We practice open communion, meaning all believers are welcome to participate, even non-members. 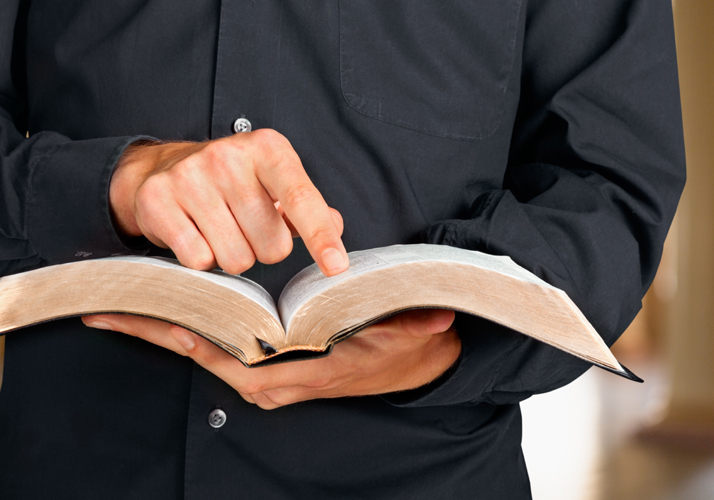 Scripture requires all believers to examine our hearts before taking of the cup and the bread.